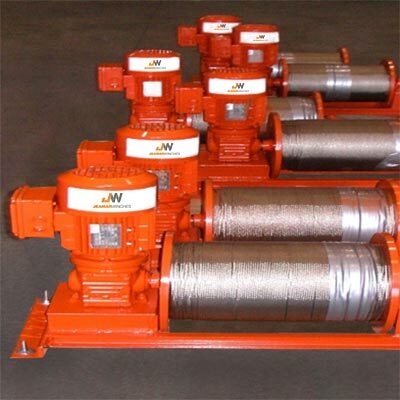 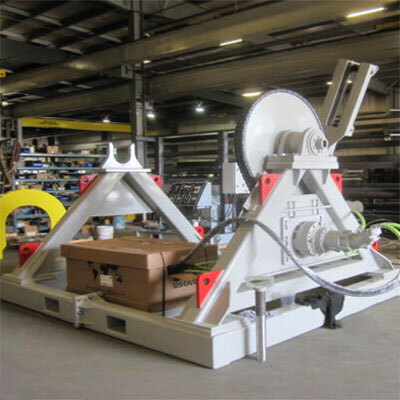 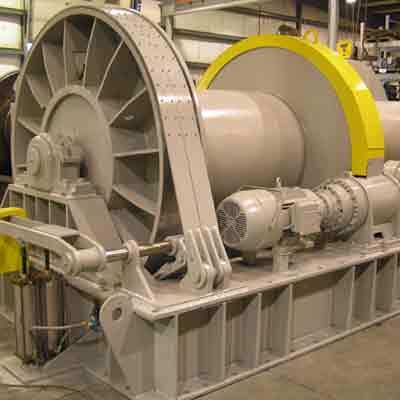 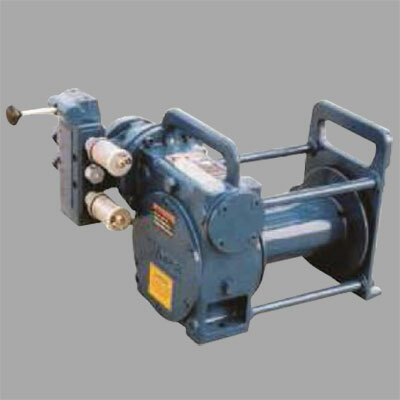 At Jeamar Winches, We Have A Solid Reputation For Custom Designed Mining Winches. 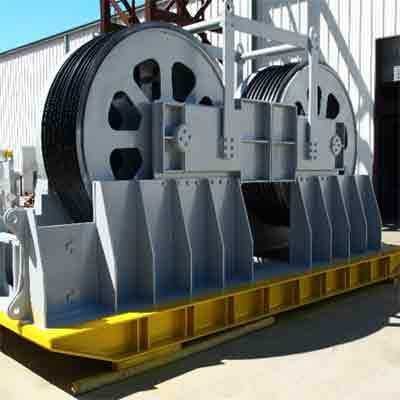 Developed and installed in real working mines, our rugged designs are purpose built to excel in harsh environments. 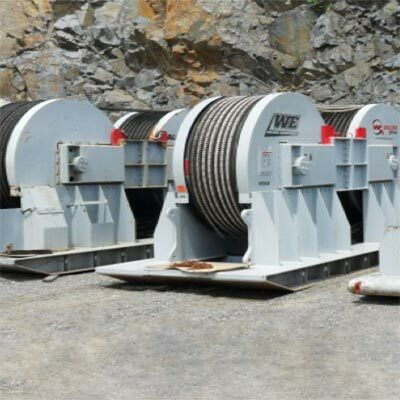 Our products are purpose-built for all pulling and lifting applications throughout the mine, giving you the very best in quality and performance. 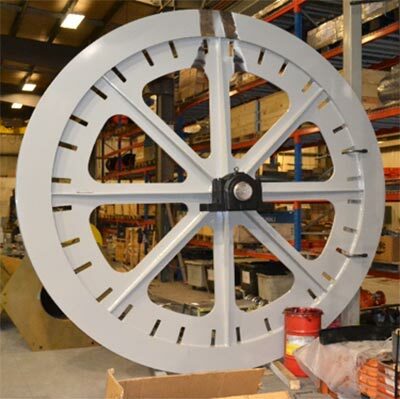 Custom sizing up to 180"